Jo-Wilfried Tsonga will join a star-studded line-up including Novak Djokovic, Ana Ivanovic, Tommy Haas, Andrea Petkovic, Bernard Tomic and Venus Williams, for the twenty-fifth Hyundai Hopman Cup. Jo-Wilfried Tsonga will join a star-studded line-up including Novak Djokovic, Ana Ivanovic, Tommy Haas, Andrea Petkovic, Bernard Tomic and Venus Williams, for the twenty-fifth Hyundai Hopman Cup, the official mixed teams competition of the ITF, from 29 December 2012 to 5 January 2013. Fan favourite Tsonga will make his first trip to Perth for the Hyundai Hopman Cup, this year being played at the spectacular new Perth Arena. 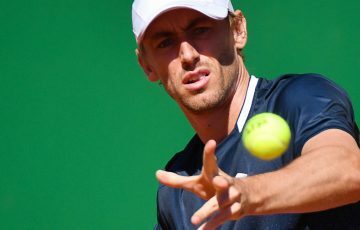 The 27-year-old Frenchman became an instant Aussie favourite when, unseeded, he defeated a slew of seeds, including Rafael Nadal, to reach the final of Australian Open 2008. The world No.6 has since established himself as one of the most exciting players on the ATP World Tour amassing nine career titles including two – at Doha and Metz – this year. He said the Hyundai Hopman Cup will provide the perfect opportunity to acclimatise to the Australian summer. Tsonga will team with Mathilde Johansson who broke through this year to reach the third round at the French Open and the final at Båstad. The pairing represents a career milestone for Tsonga who won a silver medal in men’s doubles with Michael Llodra at the 2012 Olympics games and will play mixed doubles for the first time in Perth. 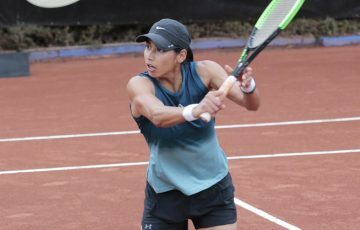 Fernando Verdasco, will again team with Anabel Medina Garrigues to represent Spain. This is the second consecutive appearance at Hyundai Hopman Cup for the popular team who narrowly missed out on reaching the final this year. “It was a great experience last year,” said Verdasco of his 2012 debut. “We reached the semifinals, beat Australia (sorry about that) we beat China and then we lost to France. It was a great week and I really enjoyed it there. 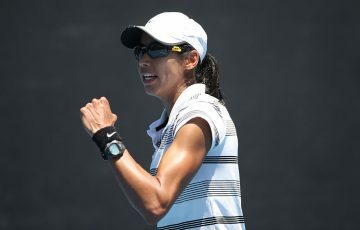 Event Director Steve Ayles says the addition of Tsonga and Verdasco to the playing roster makes the Hyundai Hopman Cup 2013 field one of the strongest ever. 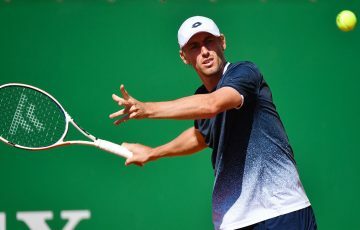 “With nine of the 16 players either currently or formerly ranked in the top 10, and with three men in the ATP World Tour top 12, this tournament will showcase some of the world’s most talented and charismatic players,” he said. 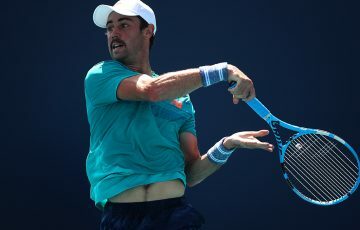 “The stars have traditionally come to Perth as a springboard for their summer of tennis and the world-class facilities at the Perth Arena, with its retractable roof, will allow the players to make the best possible start to their 2013 campaigns and the first Grand Slam of the year,” Ayles continued. Among them, Olympic gold medallist in doubles Venus Williams and John Isner, who recently reached a career high ranking of No.9, will represent the United States, with current world No.2 Novak Djokovic and former world No.1 Ana Ivanovic combining for Serbia in their second appearance together at the Hyundai Hopman Cup. A veteran of two previous Hyundai Hopman Cup campaigns Ivanovic agreed: “I always love it and I’m sure it’s gonna be even more spectacular having it in the city centre. “You can play mixed doubles and you get to hang out with other players so it’s really relaxing and a great way to start the year. I think it’s amazing that we can actually play outdoors … so it’s going to change up a little bit,” she said. On the comeback trail after an injury-affected 2012 season, former world No.9 Andrea Petkovic will team with former world No.2 Tommy Haas for Germany, and 2010 French Open champion and former world No.4 Francesca Schiavone and Andreas Seppi will represent Italy. Hometown hopes will rest on the shoulders of Bernard Tomic and Perth’s own Casey Dellacqua who will team up for the first time at Hyundai Hopman Cup 2013, looking to recapture the title for Australia for the first time since 1999. “I am really excited to be playing for Australia with Bernie in the 2013 Hopman Cup”, Dellacqua said. “It will be great to kick start my 2013 season off in my hometown. I love Perth and can’t wait to play in front of all my family and friends and the Perth public. I really enjoy the Hopman Cup format – it’s great to get the guaranteed singles matches and I enjoy playing mixed doubles and I’ve had a bit of success, so I see that as a bonus,” continued Dellacqua, the 2011 French Open Mixed Doubles champion. “It is also very exciting to be playing at the new Perth Arena. I have driven past it many times when I have been back home and it looks like a fantastic venue. This will be the twenty-fifth staging of the Hyundai Hopman Cup, one of the milestones in the ITF’s Centenary Year in 2013 and the seventeenth time in the tournament’s history that the field has boasted a reigning Grand Slam champion. 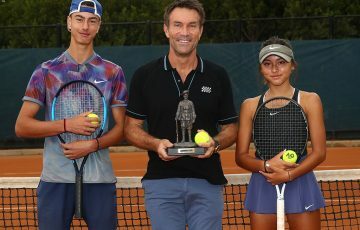 “Everyone at the ITF is looking forward to the 25th edition of the Hyundai Hopman Cup with its new home in the Perth Arena and outstanding field of players,” ITF President Francesco Ricci Bitti,said. “We are certain that the new venue will further enhance what is already one of the most successful events of the Australian summer. 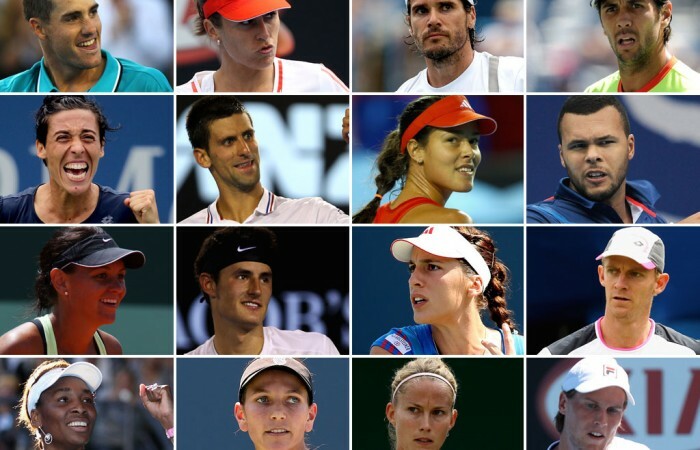 “Tennis Australia, working closely with us to deliver the Hyundai Hopman Cup, has put together a great line-up of players and it is clear the fans in Perth will see something very special this year.